During his time at the international law firm Dentons, Richard headed up the global co-ordination of the firm’s Islamic Finance practice. 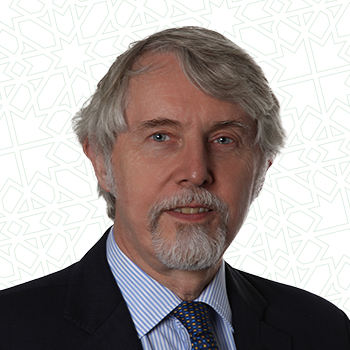 Since the late 1990s Richard has worked closely with many leading Shariah scholars to create ground breaking structures that not only comply with the requirements of the Shariah, but also secular laws and regulatory requirements. He previously chaired the Legal Group of the UK Islamic Finance Secretariat and in 2013 was one of seven non-ministerial members of the UK Government’s Islamic Finance Task Force. Richard is particularly interested in investigating how Islamic finance can be extended into areas that will advance social good.